Text and image files, audio and video clips, and other content on this website are the property of Morningside Church, Inc. and PTL Shop. Copyrights and other proprietary rights in the content on this website may also be owned by individuals and entities other than, and in addition to, the Morningside Church, Inc. and PTL Shop. Morningside Church, Inc. and PTL Shop expressly prohibits the copying of any protected materials on this website, except for the purposes of fair use as defined in the copyright law, and as described below. By downloading, printing, or otherwise using text and image files from this website, users agree and warrant that they will limit their use of such files to fair use and will comply with all other terms and conditions of this license, and will not violate the rights of Morningside Church, Inc. and PTL Shop or any other person or entity. 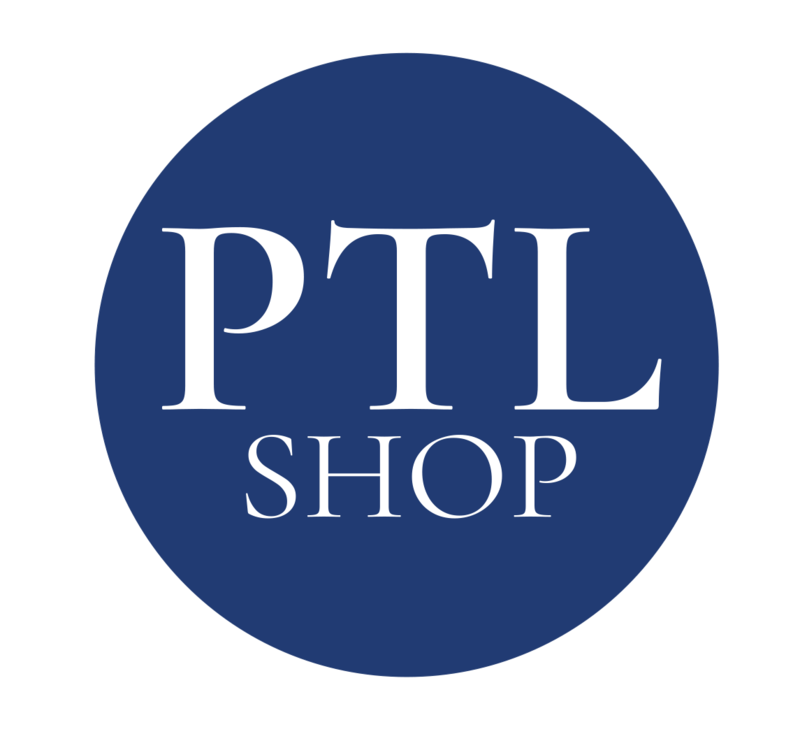 Morningside Church, Inc. and PTL Shop does not warrant that use of the text, images and content displayed on the website will not infringe the rights of third parties not owned by or affiliated with Morningside Church, Inc. and PTL Shop. Unauthorized commercial publication or exploitation of text, images or content of this website is specifically prohibited. Anyone wishing to use any of these files or images for commercial use, publication, or any purpose other than fair use as defined by law, must request and receive prior written permission from Morningside Church, Inc. and PTL Shop. Permission for such use is granted on a case-by-case basis at the sole discretion of Morningside Church, Inc. and PTL Shop. A usage fee may be assessed depending on the type and nature of the proposed use.